Lukáš Rittstein - Boxes. 1980-1998/wood, Perspex, paper, Modurit plasticine. Boxes. 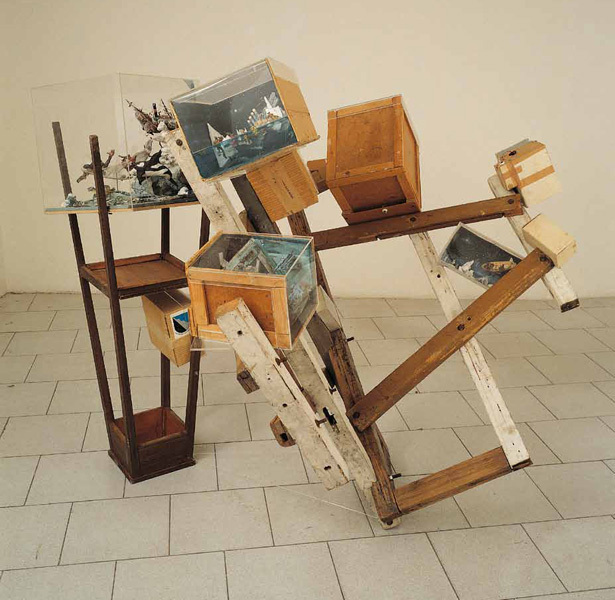 1980-1998/wood, Perspex, paper, Modurit plasticine.